PEAK's H2GO rainwear system offers quality that you can see and feel. The H2GO components are safe, durable and attractive. Fascia Covers are manufactured of thick, high quality aluminum - a strong, durable and maintenance-free material which is ideal for the exterior of the home. Protect the most prized table in your game room collection, your 14 ft. shuffleboard table. This heavy duty fitted black synthetic leather table cover with cotton fabric lining will protect your shuffleboard table and keep it clean while not in use. Cover dimensions: 168"L x 25"W x 6"Drop. LIFAN Power USA is proud to offer the full line of LIFAN Power Equipment. LIFANs unmatched investment in research and development ensures quality generators, water pumps, pressure washers and engines at extraordinary value. LIFAN continues to be an innovator and presently holds over 3,000 patents. Product performance has earned LIFAN the reputation of dependability and value in all international markets. The Large Generator Covers for 3500W-8500W Units allows the user to protect their generators from being exposed to the weather or scratches. 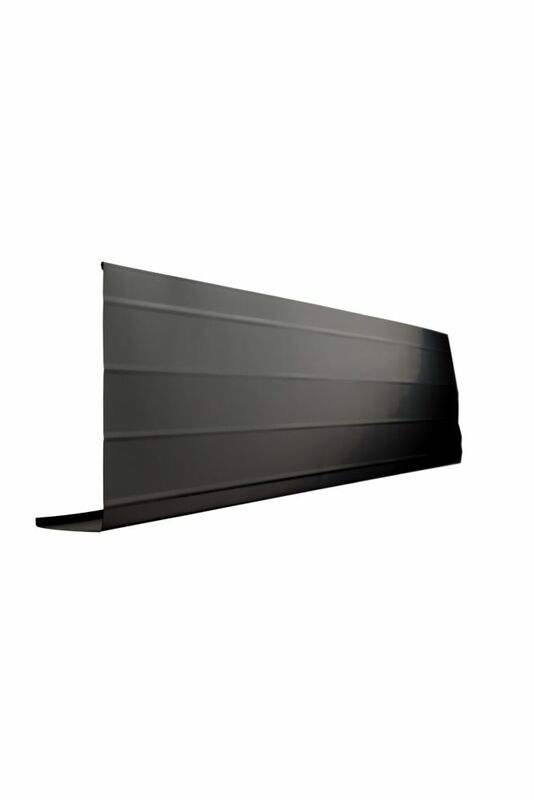 Fascia Cover, 2 Inch x 8 Inch x 10 Feet - Black PEAK's H2GO rainwear system offers quality that you can see and feel. The H2GO components are safe, durable and attractive. Fascia Covers are manufactured of thick, high quality aluminum - a strong, durable and maintenance-free material which is ideal for the exterior of the home.